Now you can optimize your Dynamic Creative (more about DC here) campaigns for Mobile App Installs in our tool. Initially, DC was only available for Link Clicks objective, which was insufficient for the marketing goals of most users. Now it can be utilised for most campaign objectives and help resolve many more challenges than before. This feature solves the problem of creating and optimising large quantities of creatives, as well as making A/B testing more reliable. The self-learning algorithm takes all Facebook metrics into account to minimise your app’s CPI by displaying the most effective creative combination. Only one ad format is allowed in one asset feed. Ad format counts as one asset in an asset feed. Total number of links limited to 1. Title/Description text max length 255. Body text max length 1024. For CAROUSEL_IMAGE format, at least 2 images are required in the Asset Feed, while titles are optional. Asset Feed: Read only; you can re-use asset feed ID, but not edit it. To change or re-use an asset feed, create a new one. url_tags (Optional): Only available for IMAGES, VIDEOS, BODIES, DESCRIPTIONS, and TITLES fields. Facebook appends url_tags to the link URL as parameters for each asset in an ad. Step 0. 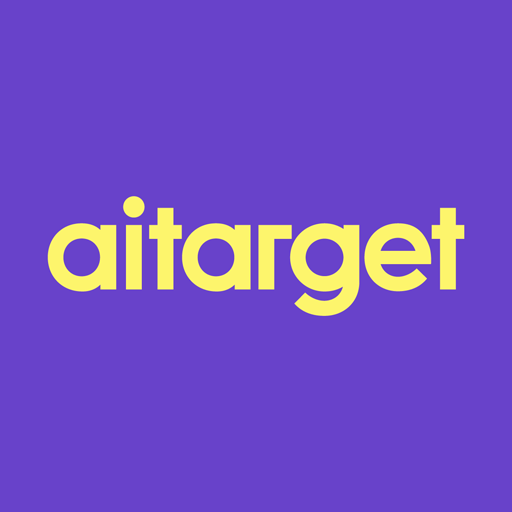 Login via Facebook at fb.aitarget.com and choose your ad account in the dashboard and click on its name. Step 1. Press the “Create Campaign” button (a) and you will see the window where you can choose the type of your ads campaign (b). b) Choose "Mobile App Installs"
Step 2. Choose your ad set budget as shown here. Step 3. Choose your target audience as shown here, but do not forget to exclude Instagram Stories in the placement choosing field. Step 4. The interface you see depends on the chosen advertising objective. Choosing a Facebook Page or Instagram profile. You need to choose a page from the list of available Facebook pages, or if necessary an Instagram account. If you don’t have a Facebook page, you can create one. If you don’t have a connected Instagram account, please click here to read how to attach one to your account. You should prepare all the materials for your advertising campaign in advance. Please note the technical demands for images, texts, and links. The mandatory parameter for any Mobile App Installs campaign is Website URL. Upload your pictures or video in the left column by using “Drop Files Here” field or by clicking the “Select Files” button. If you have already some pictures or video uploaded, you can choose them from the Library. You can copy headlines or texts from Excel, Google Docs, or any text file and paste them into the “Headline” and “Texts” fields. Separate phrases will be automatically determined as separate objects and automatically added in the lower “sandbox” respectively. If such errors appear, click the red button and get the hint telling you how to rectify the issue. If everything is right, every step will be marked with a green arrow. The green “Create N New Ad(s)” button will appear, where N is the number of Ads that will be created for each audience. Congratulations! You have successfully created all your DCO Ads. You can click the “Create Similar Ads” button to go back to the previous settings and use them to create a new Ad Campaign or you can click the “Continue” button to see the statistics dashboard for your Ad Campaigns.